Alfa Romeo is returning to Formula 1 for the first time in more than 30 years. The Italian car maker has agreed a new partnership with the Swiss-based Sauber team. The move is an attempt to revamp Alfa. 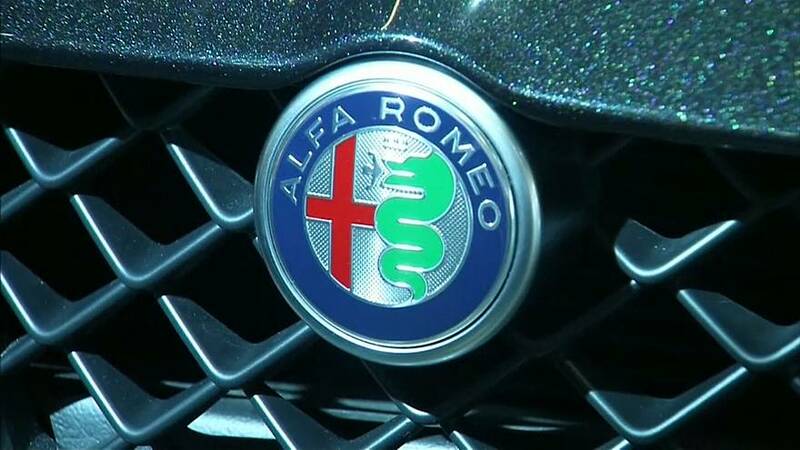 It is also sure to strengthen ties between Sauber and Ferrari - a sister company of Fiat-owned Alfa Romeo. Sergio Marchionne, boss of both Fiat Chrysler and Ferrari, described the deal as "a multi-year technical and commercial partnership." From next year, the new Alfa Romeo Sauber F1 Team, will be equipped with Ferrari engines.